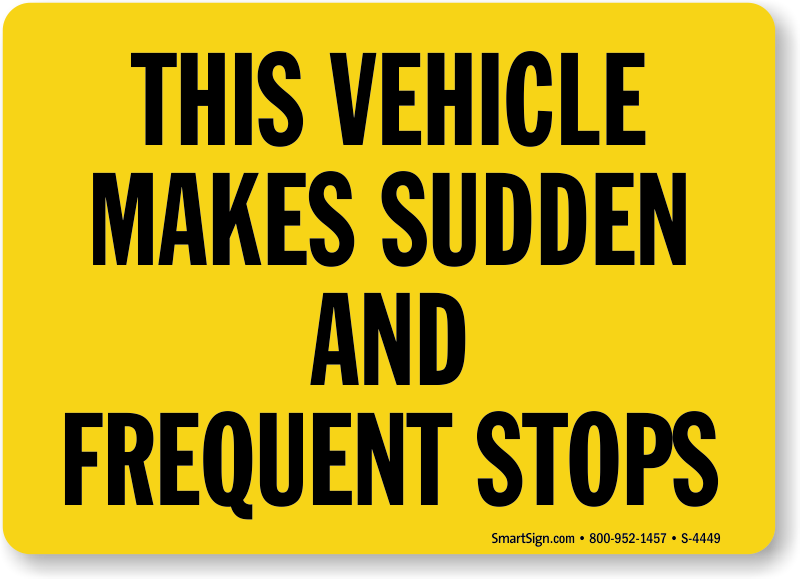 Help ensure that roads don't turn in to a long game of bumper cars by alerting drivers that trucks make frequent stops. 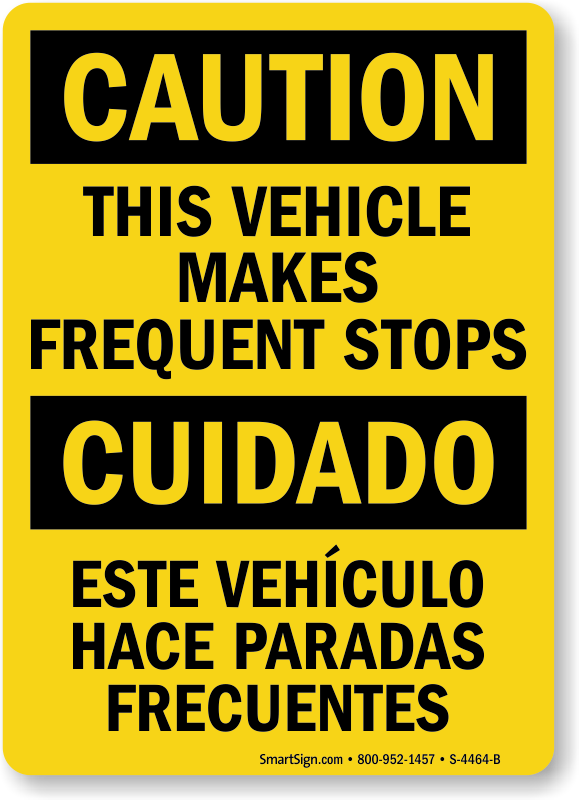 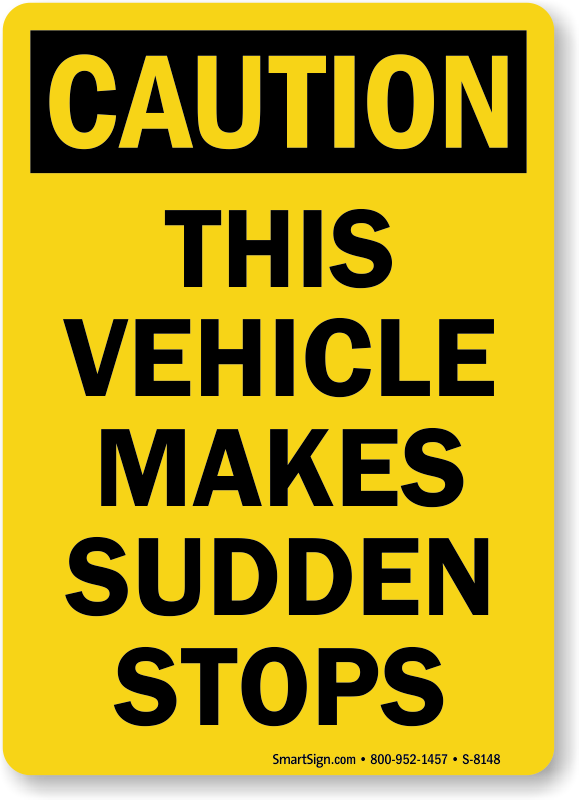 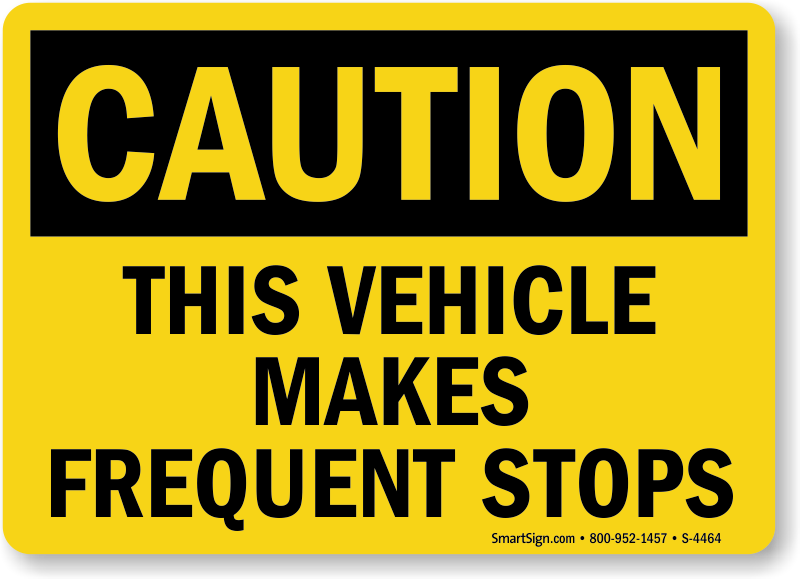 Makes Frequent Stops Signs & Labels are a simple way to prevent accidents by pre-emptively alerting drivers behind trucks to keep an extra distance. 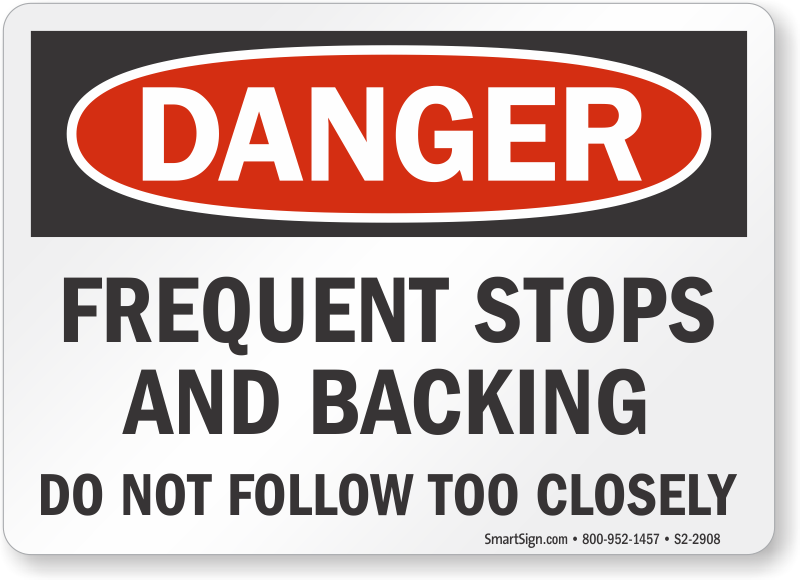 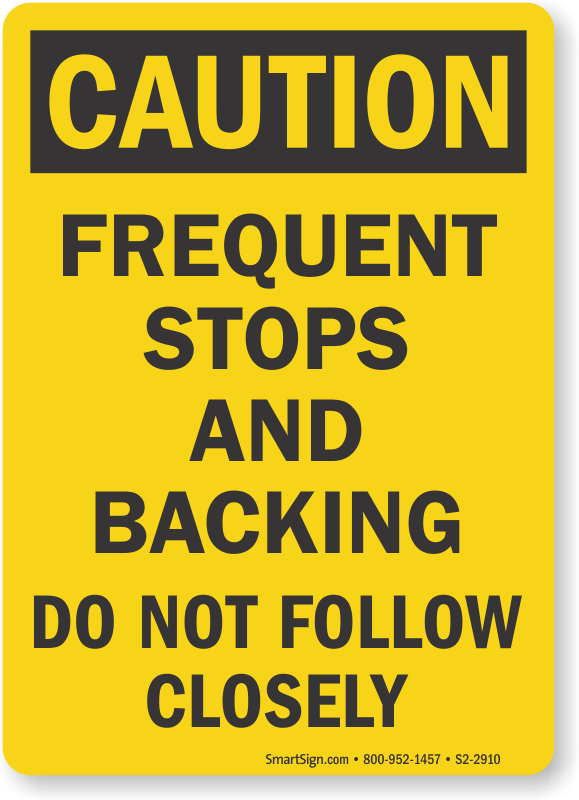 • Frequent Stop Labels & Signs stick on easily and are guaranteed to last for years! 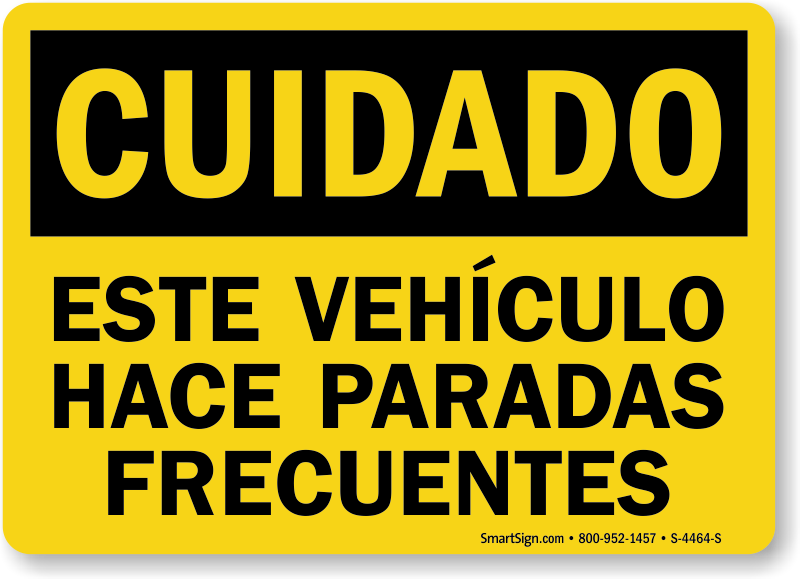 • Signs come in several grades of high grade reflective material. 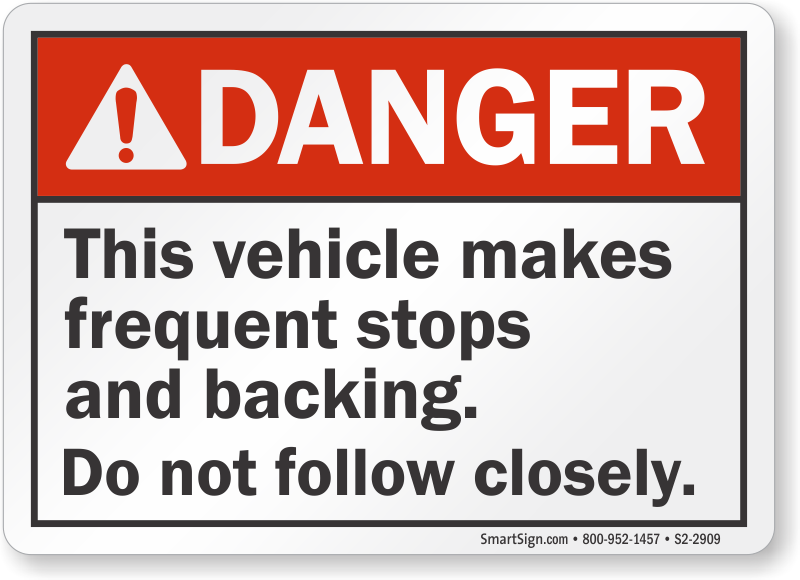 Labels are made from engineer grade reflective material and are also highly visible. 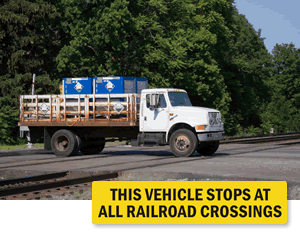 • Stops at RR Signs alert drivers that this truck takes extra precautions. 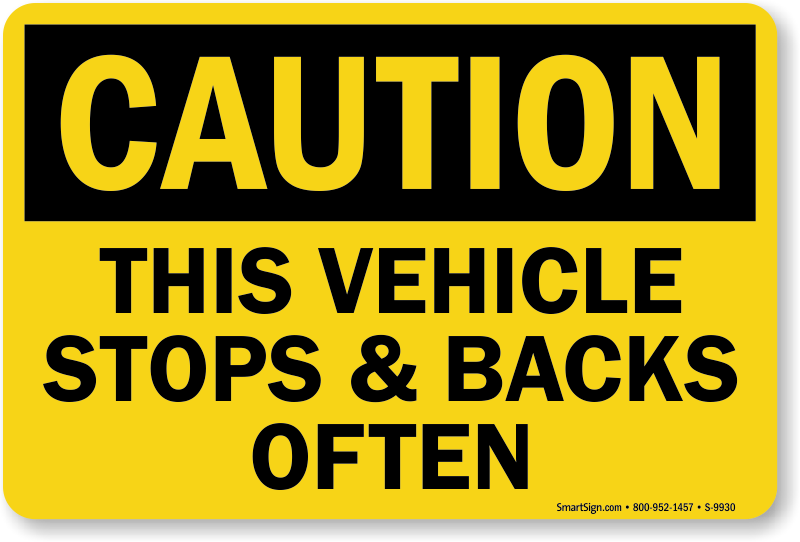 Well placed signs and labels can help prevent unnecessary property damage. 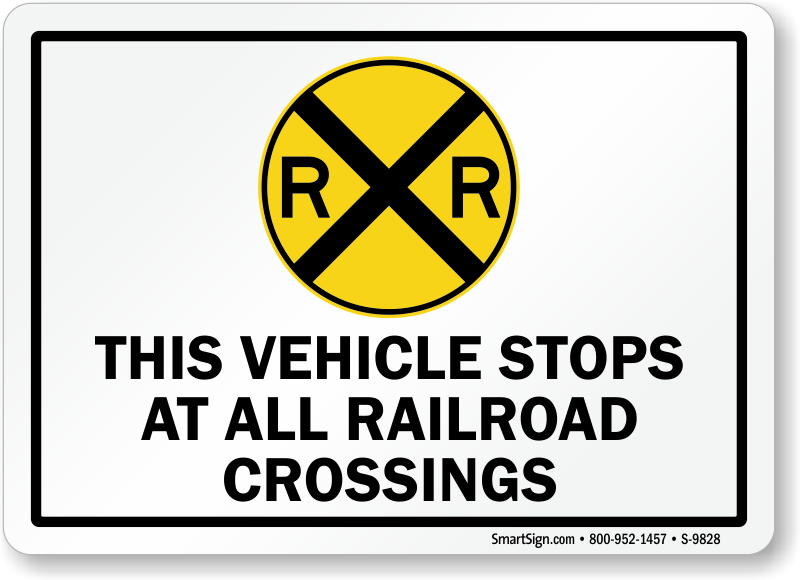 Protect against lethal accidents with MUTCD compliant RR Xing Signs. 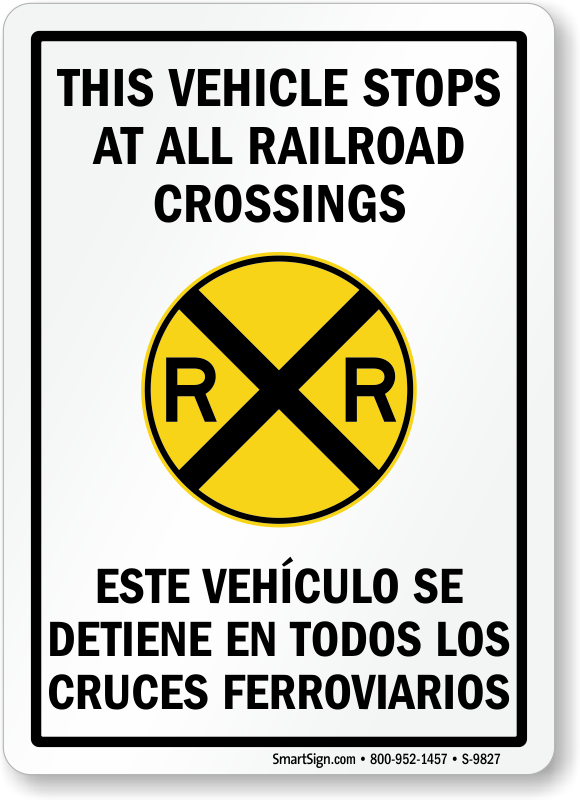 The signs were great. 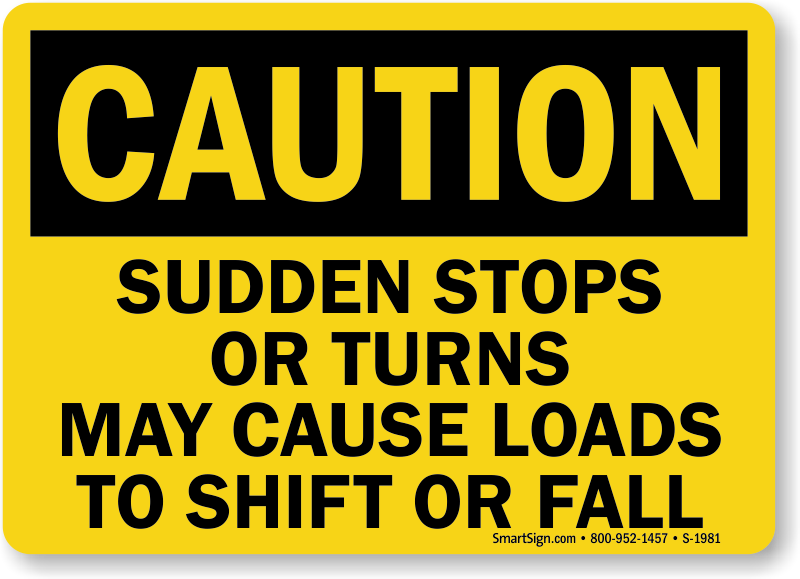 The shipping was quick.